Who is a typical BVDA volunteer? There is no typical BVDA volunteer! Students come from a variety of backgrounds, departments at the university, and all year groups - from medics who want to try a different form of volunteering before they plunge into their medical electives, geography students who want to apply what they've been learning in lectures to the real world, to history of art students who want to experience something completely different! The ability to work well in a team and adapt easily to challenging situations. The ability to be flexible and open minded with respect for different cultures and personal opinions. An interest in international development and volunteering. An awareness of BVDA as an organisation and the kind of projects that we operate. How do we assess these skills? ​This will be held by two members of the committee in an easy to find location around the university. We'll be looking to find out about you and your interests, elaborating on your application form. Following the interview, you will be invited to a selection event. During this, you'll get to meet the whole committee and other potential volunteers, showing your ability to work in a team as well as your resilience and initiative. 1. You'll get the opportunity to give meaningful, sustainable support to a developing community, thus becoming a truly global citizen. 2. You'll have an unrivalled life changing experience, challenging, thought provoking, and above all fun! 3. You'll learn and practice skills that are highly desirable in the current employment market, gaining unique exposure to the world of international development. 4. 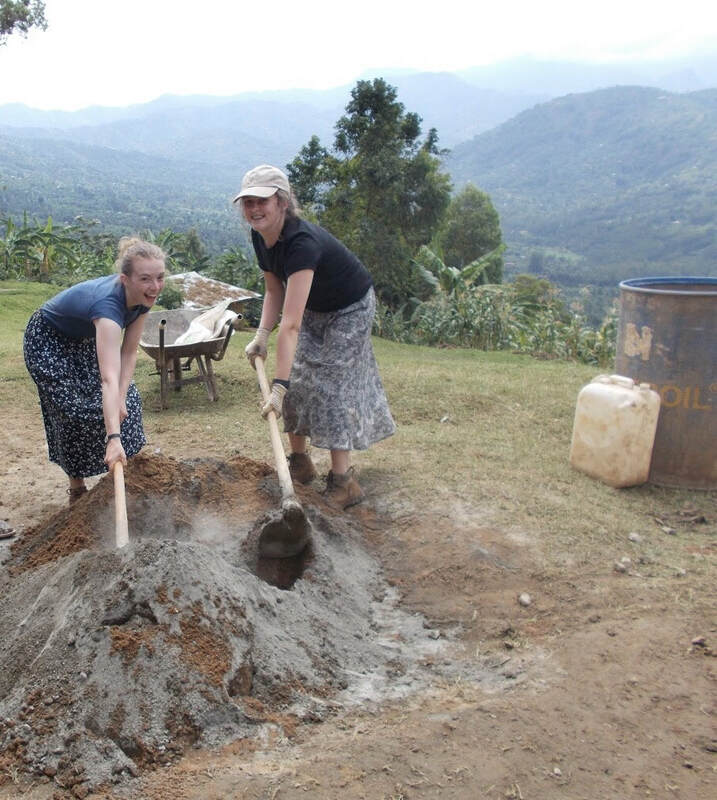 Volunteering with BVDA is one of the cheapest ways to experience international volunteering. 5. You'll be part of a dynamic and continually growing student society and charity, where you'll make friends for life.